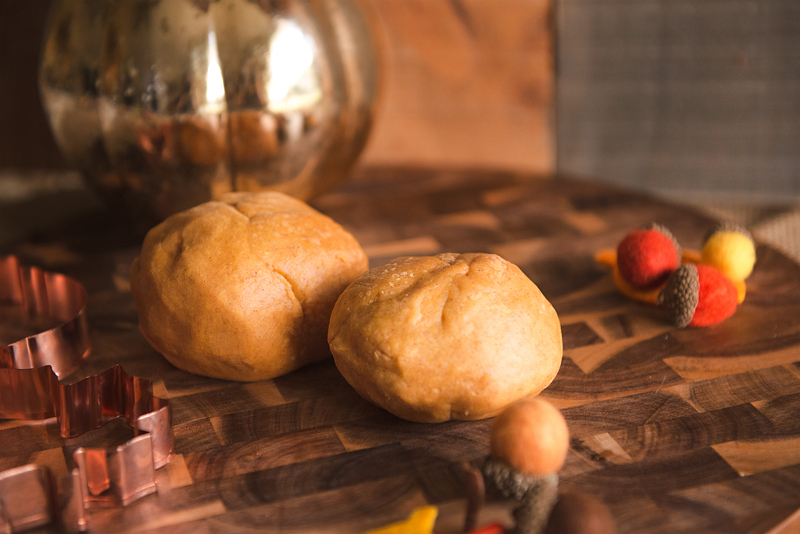 Pumpkin spice makes everything nice, including playdough for the littles (or for yourself, we won’t tell!). Combine all ingredients and mix in a saucepan. Cook over medium heat and stir constantly for about 3 to 5 minutes until it forms into a ball. After ball is formed and you can no longer stir it (it will get very thick), remove from heat. Remove the dough from the pan and knead well. You may need to add a small amount of flour to get it to just the right consistency. Cool dough and store in an airtight container. Look no further. Shop everything you need to make our DIY Pumpkin Playdough online or in store.